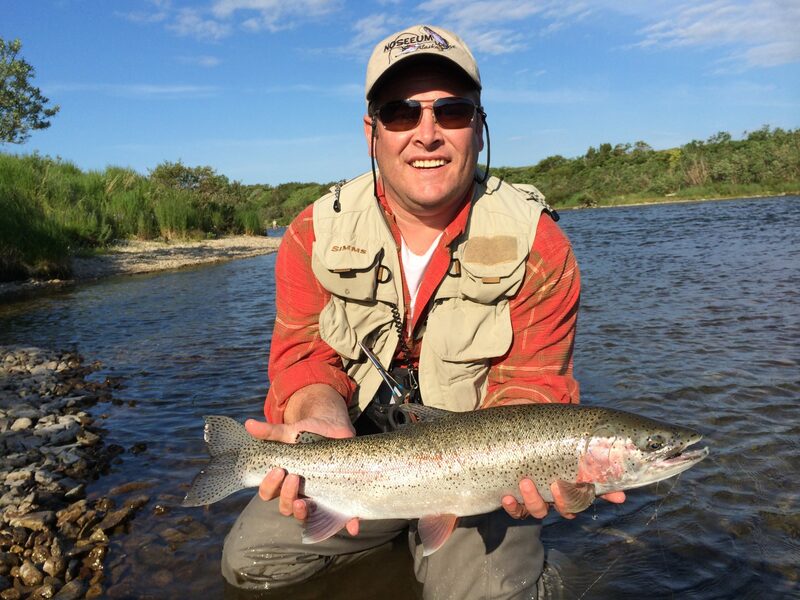 No See Um Lodge is more than the premier destination for anglers chasing a perfect rainbows and sockeye. Prop up your feet, relax, and spend some online time hanging out at our Holman family homestead. If you haven’t had the pleasure of staying with us here on the high banks of the beautiful Kvichak River, this section of our No See Um blogs lets you peek through our front door and peer in the windows. We don’t mind. 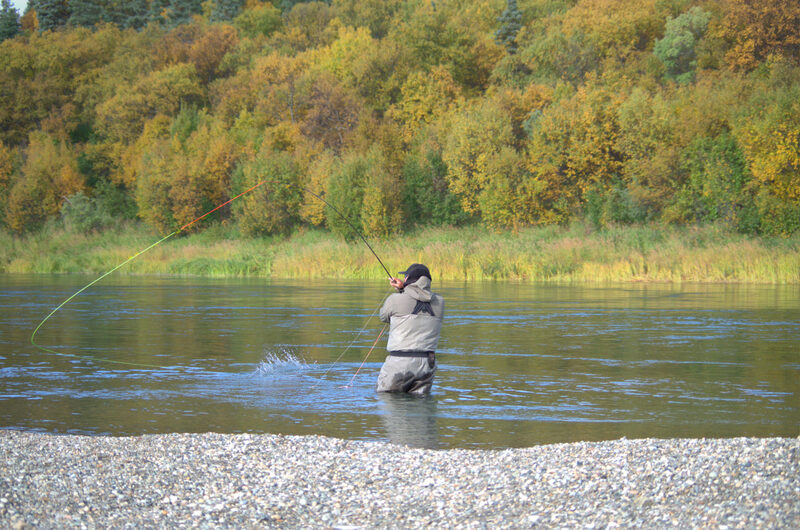 If fact, we’re proud to show off and sound off about our riverfront cabins and breathtaking views. From the sauna and hot tub to our always-open bar, we invite you to take a look around. If you’ve already enjoyed a visit with us, these pages give you instant access to great memories while we keep you up to date with living and loving life in the Last Frontier. Don’t expect huge changes. We don’t mess with perfection. We just add the things that we know you’ll love like our new gazebo by the horseshoe pits. 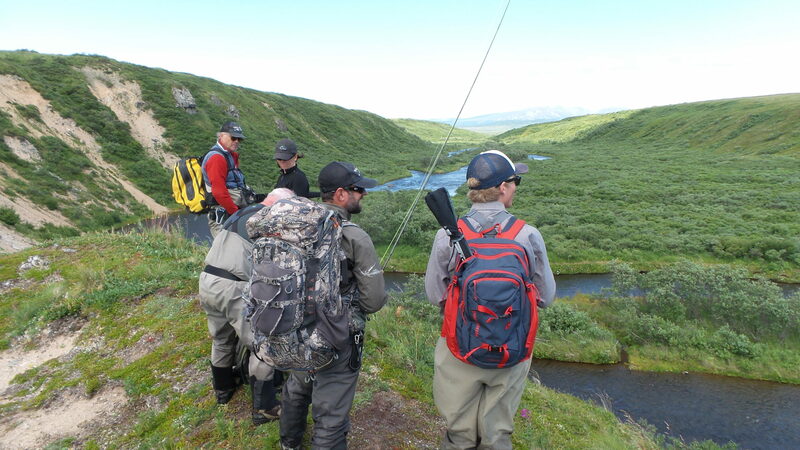 Whether you’re daydreaming about your next Alaskan fly fishing trip or you’ve already booked your bunk, check in here, and stay connected with your extended No See Um Lodge family.